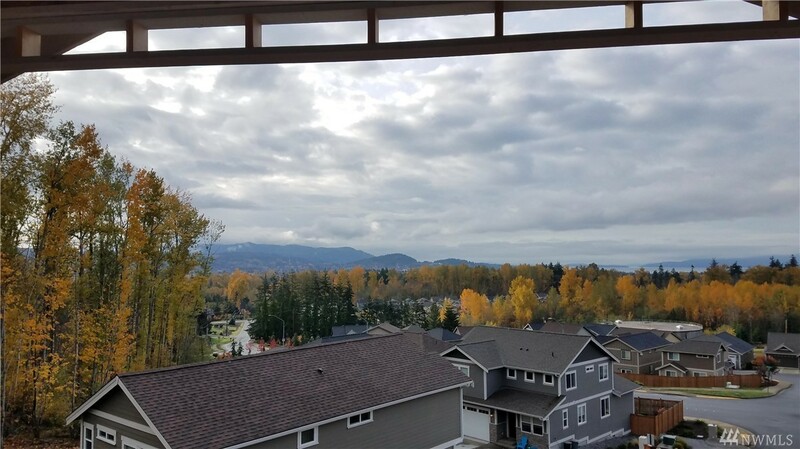 NEW CONSTRUCTION in the heart of Bellingham with a view! This home features a master on main, large deck, high end chef's kitchen, vaulted ceilings and much more! Tucked away on a corner lot, this home is still under constructions, with the possibility to select some finishes. 1-yr Builders Warranty!